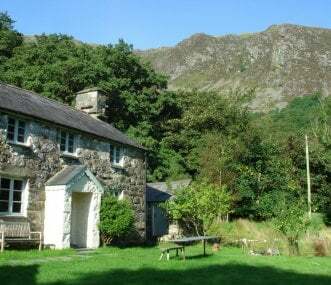 Ideally situated to enjoy the attractions of Snowdonia and the North Wales Coast, this bunkhouse is only a few minutes walk from Llanfairfechan town centre with its pubs, takeaways and shops. 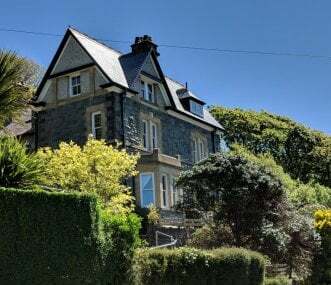 Spacious period property sleeping 11 located near the beach and marina in Aberystwyth, situated in a quiet cul-de-sac within walking distance to shops, restaurants, pub, rail and train station. Characterful farmhouse cottage with hot tub, 10 mins by car from Newgale beach and Solva on coastal path. Wonderful views and space to relax. Ideal for family groups, larger parties and gatherings. 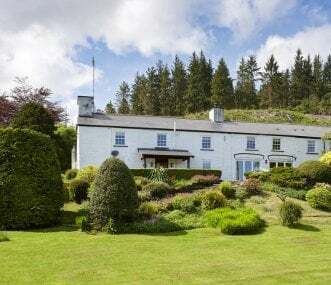 A luxuriously large traditional Welsh longhouse which sleeps 12 and is set within the scenic Dovey Valley (Dyfi) Biosphere and near Aberdovey. Ideal for family reunions and pet friendly. 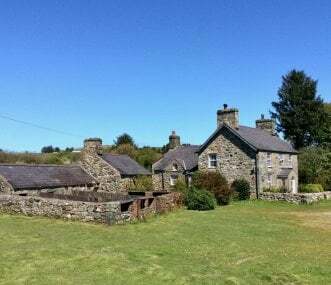 Have a magical holiday in this spacious, family-friendly, historic farmhouse on the edge of Snowdonia National Park! 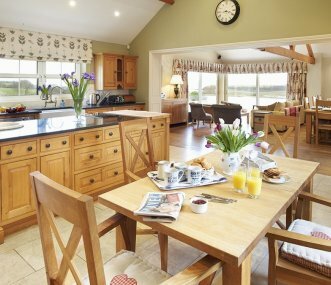 Bryn Engan is ideal for getaways with family and friends set in a lovely area. 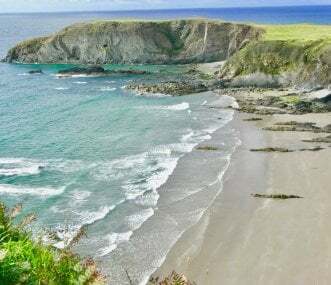 This large self catering house offers a memorable experience because of its luxury, amazing sea views and excellent location. 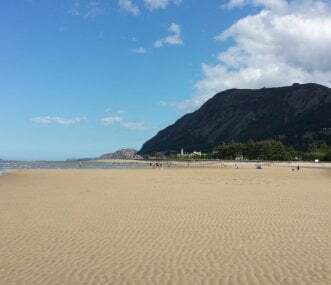 Just 5 minute walk from Barmouth's sandy blue flag beach, near Snowdonia. Owned and managed by the National Trust, the bunkhouse is situated on Blaenglyn Farm, a working Welsh hill-farm at the foot of the dramatic Brecon Beacons and on the edge of semi-ancient woodlands. Pen Parc, set in its own grounds, has an enviable location on the LLys Dulas Country Estate overlooking the Dulas Estuary, a hidden gem on the east side of Anglesey! Plas Cadnant's five self-catering cottages have been sympathetically restored to create a group of atmospheric, stylish, comfortable and well-equipped cottages amongst woodland and waterfalls.